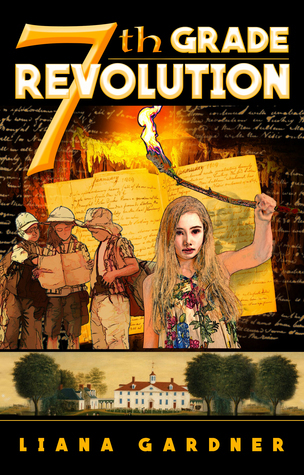 There are several main characters in 7th Grade Revolution. I am going to focus on the main two characters, Dennis and Rhonda. The secondary characters in this book are what made the book. They gave the book substance and the ability for me to believe that these kids actually did what they did. Why: There is some mild violence in this book. Otherwise very clean. I would recommend for a tween (10+). Any younger, I would suggest using your discretion. I would like to thank Liana Gardner, Independent Book Publishers Association, Member’s Titles and NetGalley for allowing me to read and review 7th Grade Revolution. All opinions stated in this review of 7th Grade Revolution are mine. I did not receive any compensation for this review.